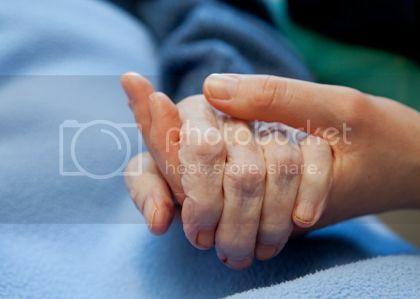 We understand how difficult it can be when a loved one is in the hospital or medical facility. It is especially difficult when they need continuous monitoring and observation. This can take a toll on you and your loved ones. You want to be there all the time, but it is not always possible. That is why Family Home Health Care provides sitter services. Our professional and compassionate caregivers are available to sit with you or your loved ones in hospitals, medical facilities, nursing home, assisted living facilities, and continuing care retirement communities for as many hours as necessary, from a few hours per day to 24-hours a day.